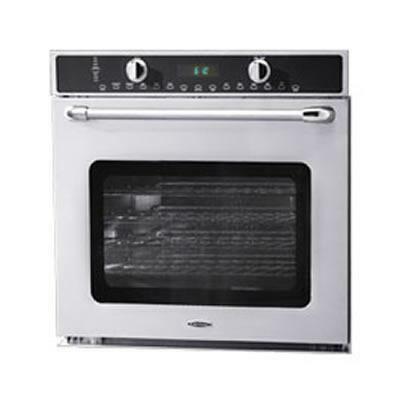 Capital Precision 36" gas range features 6 sealed burner and self-cleaning oven. 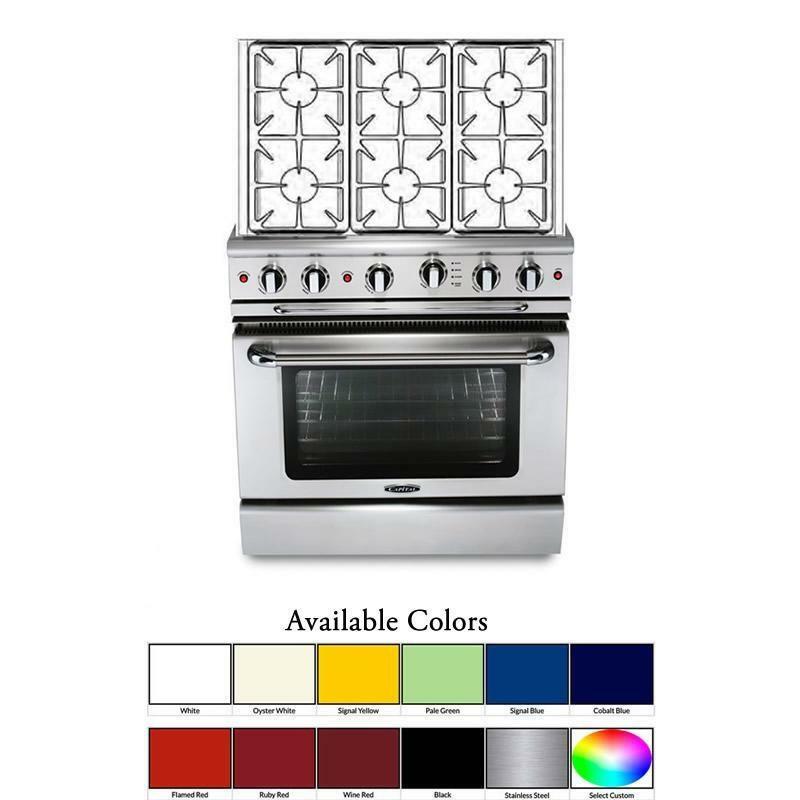 The beautiful design of Precision ranges will complete your dream kitchen. 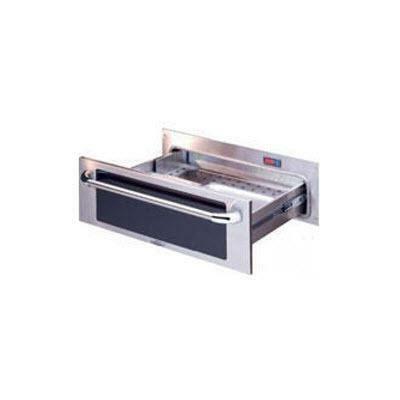 Featuring the categories most powerful sealed burners, an integrated rotisserie, and a host of unique features, all built in the USA with hand crafted seamless construction. 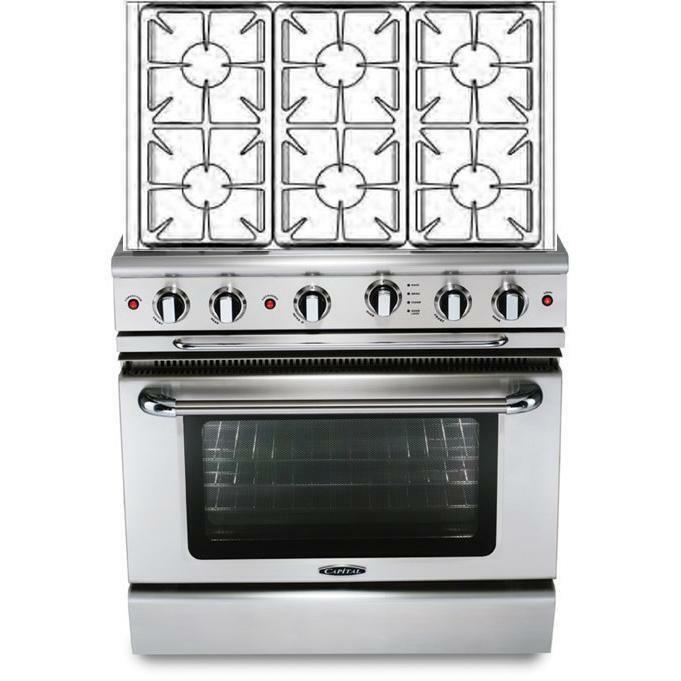 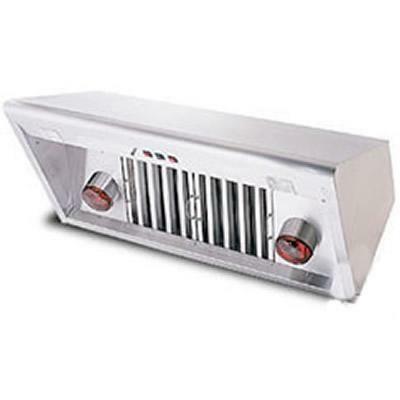 Precision Self Clean gas ranges assemble the wish lists of home chefs into a single product. 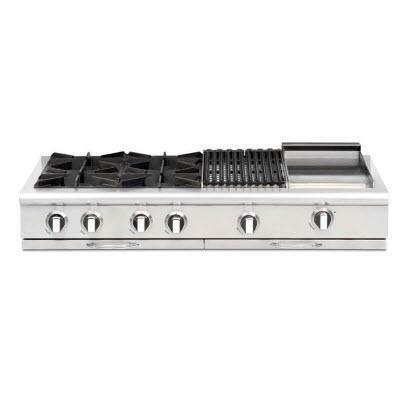 This Capital Gas Range Top with 4 Open Burners and 24" Griddle features EZ-Glides™, Stay-Cool™ and auto-ignition/re-ignition on all burners.